Koodo has launched a promo on their prepaid U.S. roaming boosters, offering double the data, talk and text for a limited time. These boosters do not expire and the promo right now is only limited to U.S., and not Canadian boosters. 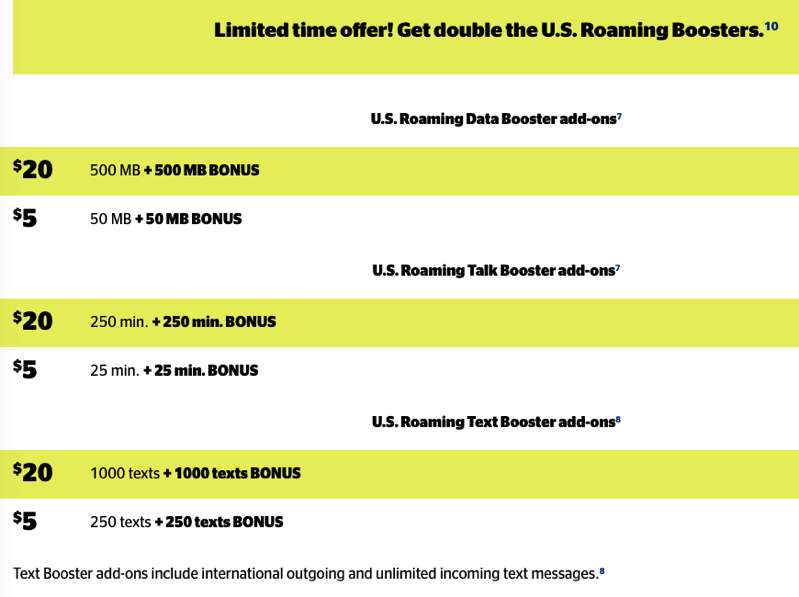 These boosters are convenient for light users who travel to the U.S. infrequently and need to use roaming data, talk or text.